Cut out two hearts of each pattern together so that they match, making enough to fill two nine rectangle grids. 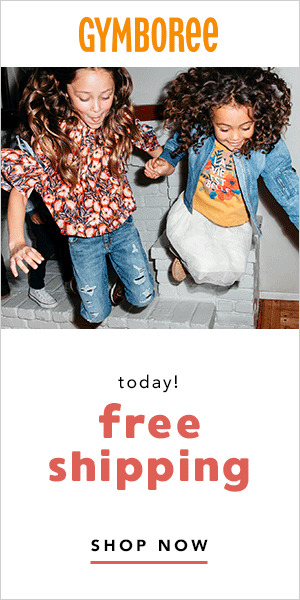 Alternatively, you could use stickers. I do not recommend the foam stickers with a laminating machine. I tried this and it creates air pockets around the hearts and the paper becomes warped. Make a grid on Microsoft Word that has nine rectangles (or any other program, or draw by hand with ruler). Print two copies on to paper color of your choice. 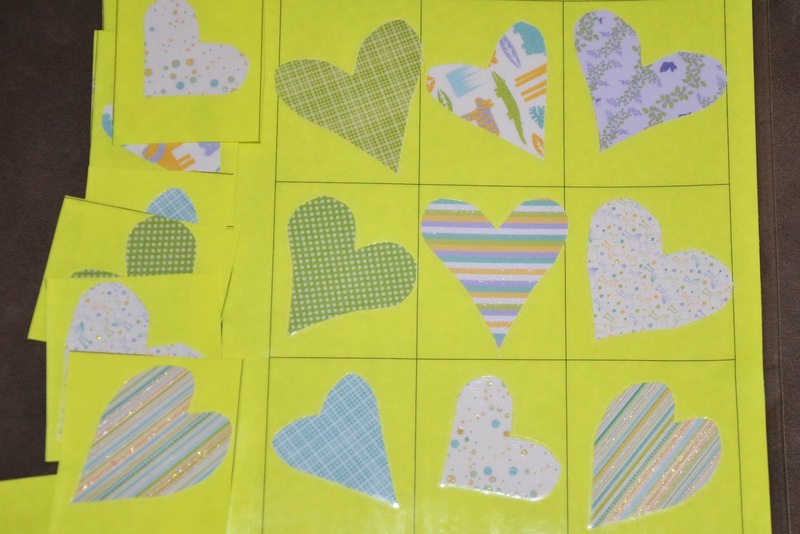 Attach the heart cut-outs on to the grids to make two identical sheets of hearts. Laminate them if desired. Cut around one of the grids so that it can be used to match the hearts on the sheet that is intact. Hand your children the stack of hearts and have them match the patterns and colors. Grayson enjoyed matching the patterns on the different hearts. Pinned! 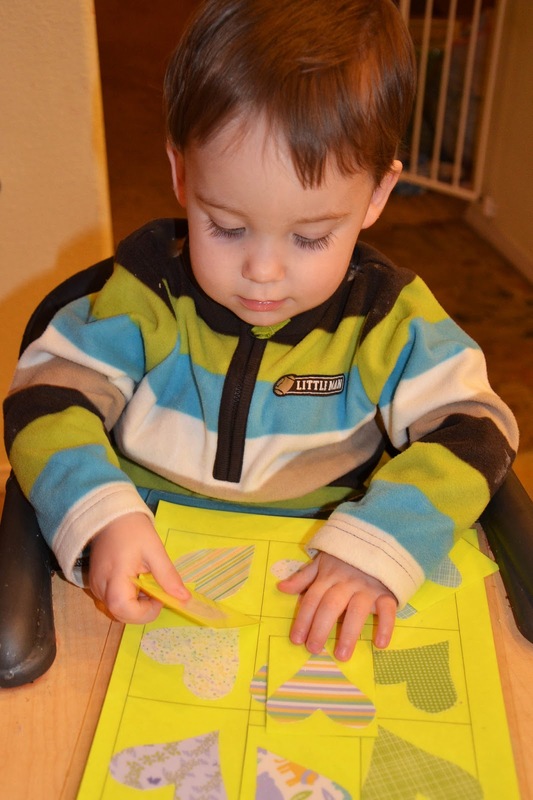 Fun ideas and kids can do these mostly independently. Thank you.